Rami Malek and Lucy Boynton looked like they stepped out of Hollywood’s Golden Age. On a lighter note, the “Black Panther” cast all performed the 'Wakanda Forever' salute together, and Taylor Swift made a surprise appearance to present the Best Original Song award with Idris Elba. Additionally, Nicole Kidman awkwardly snubbed Rami Malek while he was on stage, there wasn’t a single mention of US President Donald Trump and the’ Fiji Water Girl’ took the Internet by storm by photobombing Hollywood stars. But there was also another thing we were all talking about, the cutest couples looking all loved up. 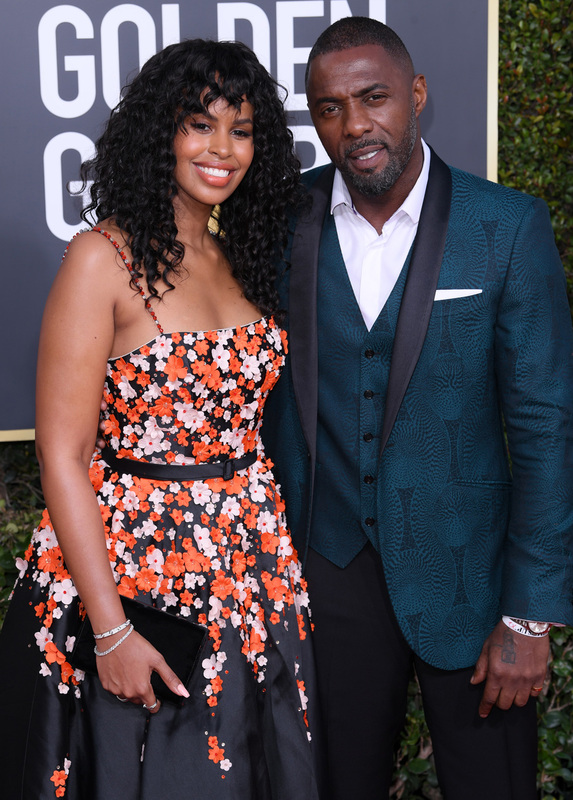 This year's awards saw some of our favourite celebrity pairs packing on some super sweet moments of PDA at the Beverly Hilton Hotel. 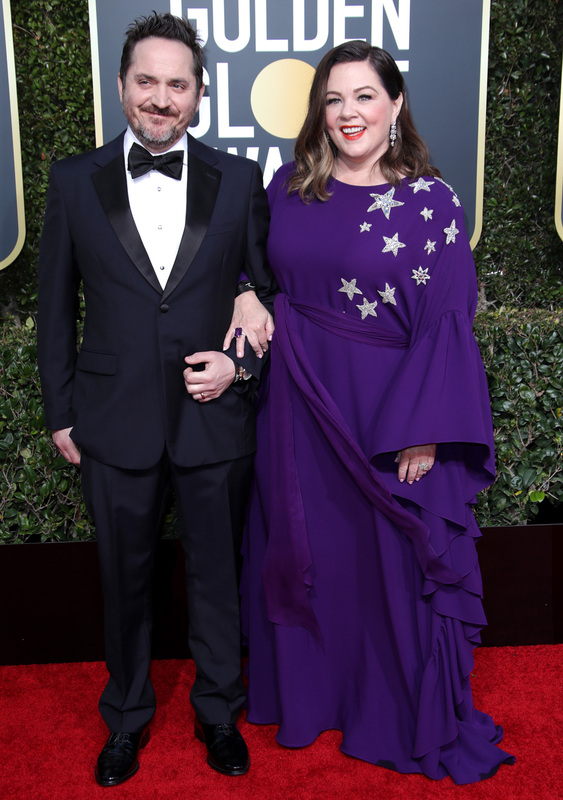 And with all that swank involved, they surely turned the 76th Golden Globes into the ultimate date night. 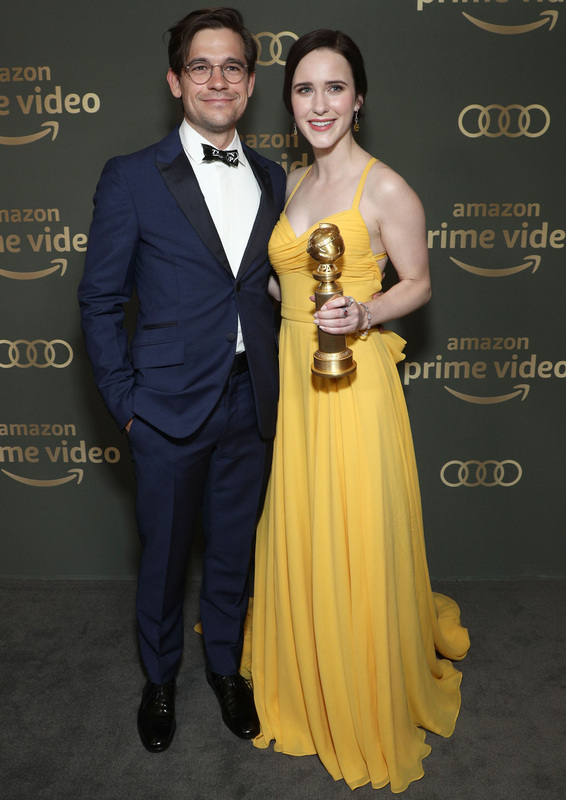 Egyptian-American Rami Malek won big by scooping Best Actor in a Drama Motion Picture for his portrayal of Freddie Mercury in Queen biopic “Bohemian Rhapsody,” and girlfriend Lucy Boynton was there to help him celebrate. The actor, who recently called Boynton, “My ally, my confidant, my love,” fell in love with her while she was playing his onscreen lover, Mary Austin. Bradley Cooper’s heavily favoured film, “A Star is Born,” was nominated for five Golden Globes, but only picked up one. He went home without the Best Director and the Best Actor in a Drama Motion Picture awards, but having his gorgeous Russian wife Irina Shayk by his side must have been the greatest comfort. His co-star, Lady Gaga, who won the Best Original Song for “Shallow,” looked very cosy with fiancé Christian Carino. Thankfully, Carino, who also happens to be her agent, was close by when Glenn Close bested her for Best Actress in a Drama Motion Picture. 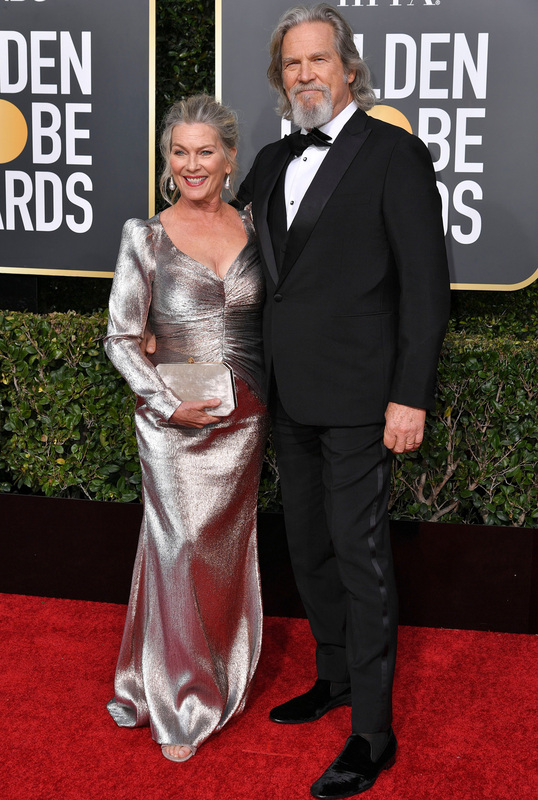 Michael Douglas, 74, took home his fourth Golden Globe when he won Best Actor in a Musical or Comedy TV Series. “The Kominsky Method” star dedicated his big win to his 102-year-old father, Kirk Douglas. However, he didn’t forget to mention his “extraordinary wonderful wife,“ Catherine Zeta-Jones, during his speech. Emily Blunt’s practically perfect Mary Poppins earned her a nomination for Best Actress in a Musical or Motion Picture. 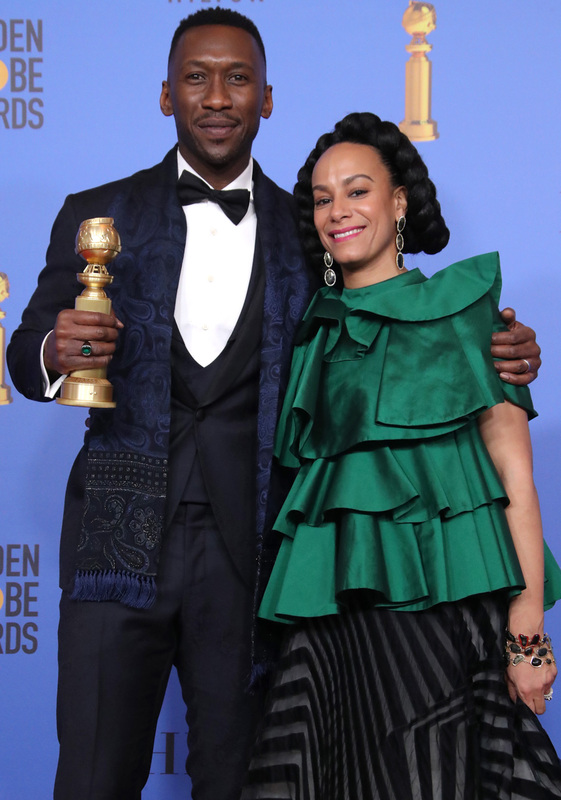 She didn’t win, but her husband John Krasinski should get the most supportive husband gong for adorably cheering for her as she presented an award, a sweet moment that has gone viral. 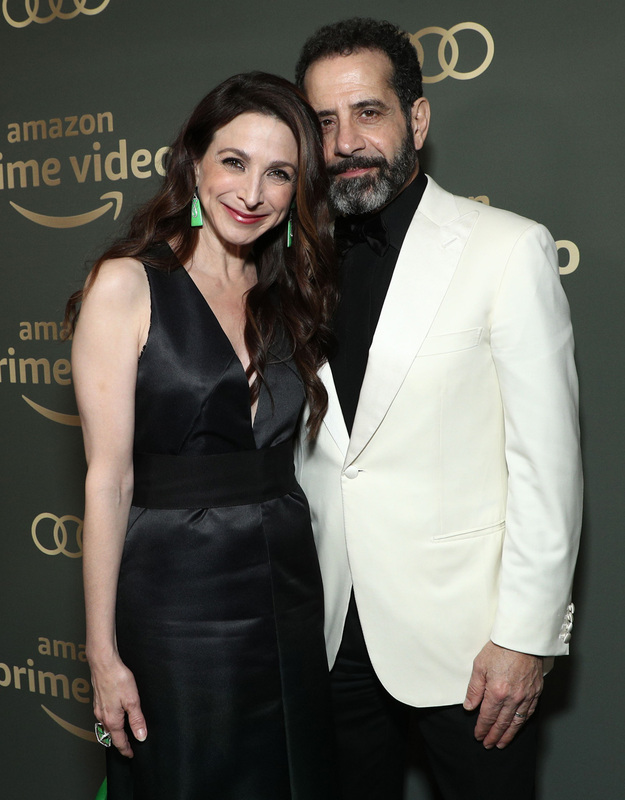 Click through to see who else wasn’t afraid to flaunt their stylish couplehood and seemed to be having the best time.